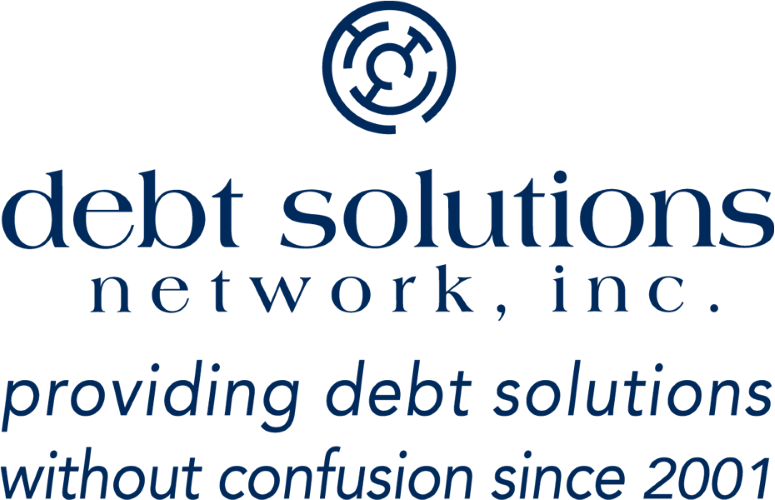 At Debt Solutions Network, we provide personalized debt settlement services, which means that we will be with you throughout the entire process of becoming debt-free, from beginning to end. We will only place you into our Debt Settlement Program if we believe that it will be successful for you, based on your individual financial situation. If we believe a different debt consolidation program would be better suited for you, based on your particular circumstances, then we will inform you about it. 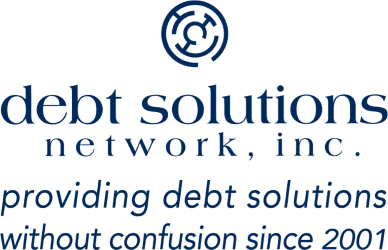 Debt Solutions Network has been in business since the year 2000, longer than almost any other debt settlement company in the country. Our clients are overwhelmingly happy with our services. We work with our clients on a one-on-one basis. With Debt Solutions Network, you’re not just a number, you’re a person. We care about our clients and we work hard to help them get themselves out of the financial mess they’ve found themselves in. At Debt Solutions Network, we charge no upfront fees. That means that we don’t earn anything until we start saving you money. We like to tell our clients that once you’re enrolled with us, we’re in this fight, for your financial freedom, together. If you don’t save any money, then we don’t earn anything. The more we save you, the more we earn, so we want to see you become debt-free as soon as possible for as little as possible.